MS template is a handy tool in your daily life to organize, and ease up things that need to get done. It doesn't matter if you’re a student, professor, businessman, or a family facilitator, these essential excel templates can ease up things for your daily errands. Observe as it creates a big difference in your daily life. They are a great way to automate a majority of the work that needs to be done, saving you time and helping you work smarter. A template is a pre-designed document that has all the elements in it that you will need to create a document of your own that includes those elements. Opening a template and simply replacing the template info with your info is a huge time saver and it’s also a perfect way for beginners to make professional looking. 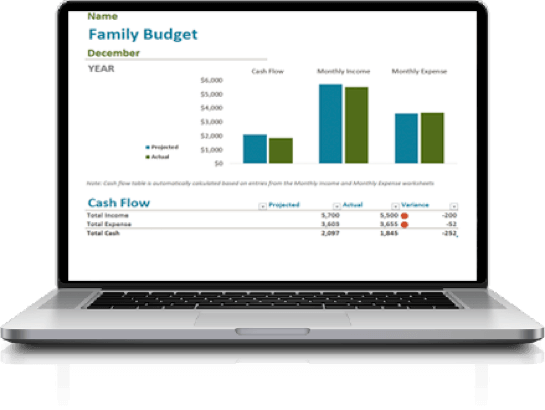 In the case of these Excel templates, they are already setup to accomplish specific tasks. You can open them right up and start using them right away or tweak them to fit your needs. If you’re trying to get things done, you know you need to get things straight. Start off a momentum with providing the things you need to accomplish and jot it down on your to-do list template and start being productive. There’s nothing like crossing out accomplished tasks on your list and staying productive all year long. Trying to live a healthy lifestyle? You’ll need an excel template to track your daily meal preparations, calorie intake, macronutrients. This template can help you plan out your daily food intake, for a week! Use this template as a stepping stone to your target weight or just to live that healthy lifestyle. If you’re a student, you know it’s all about productivity. Excel templates help you organize your grades. It also provides you with the numbers you need to hit to be on the dean’s list or to reach that target grade to pass. Money management does not only apply to businessmen, but also to the cradles of the household. With monthly income and monthly expenses, anyone can get confused on where their income went. With this template, you can track your monthly income. You can also monitor how you acquired a lot of your expenses, revenues, and can predict your savings/profit based on the numbers you provided. We all know that we need to allocate our time equally, to family time, friend time, work time, and especially time for ourselves. Time management and proper scheduling can be the key to meeting all of these. With your yearly planner template, you can input all your future appointments and can visualize your schedule to designate your time for other things. With these five essential excel templates, you can expect a big help to assist you with your daily plans and help manage your plans as well. Ease up your daily errands with these essential excel templates and start being productive, start organizing your life, reach your goals, make every day count, and create that big difference with these templates. If you want to download templates that can help you personalize your tasks for your Microsoft Excel, check out this link: Student-assignment-planner. Why SoftwareKeep USA is the Right Place to Buy? Let SoftwareKeep USA help you with all your software and tech needs. 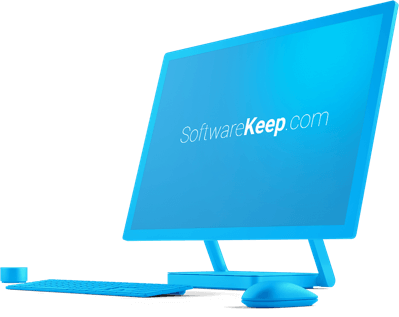 SoftwareKeep USA is a trusted software reseller and a Microsoft Certified Partner We exist to make tech accessible by helping people like you choose the perfect product, get a great deal, and install your software easily, giving you peace of mind after purchase. If you’re looking for genuine Microsoft software at the cheapest price – complete with 24/7 technical support and advice – you’re in the right place.